Here’sssss you’re new week nudi!! 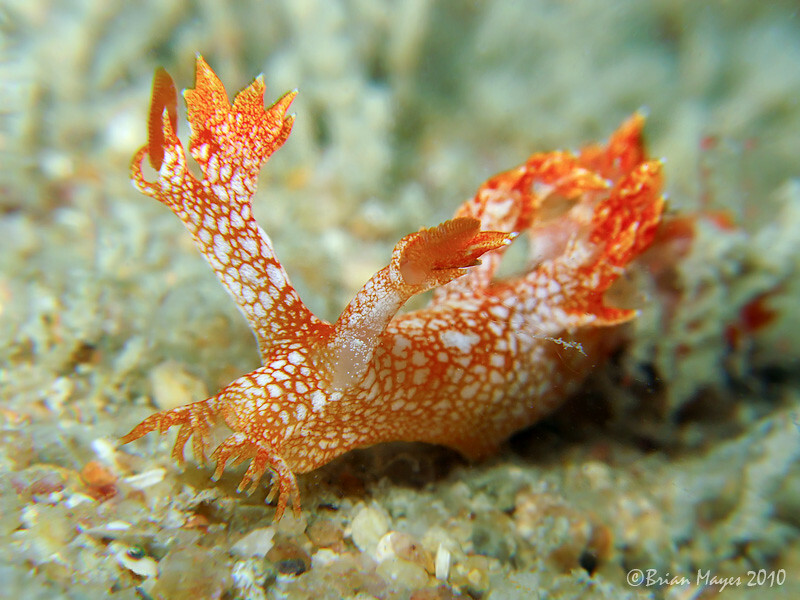 This is the Starry-mouthed Nudibranch (Bornella stellifer). It’s really a beautiful one don’t you think? 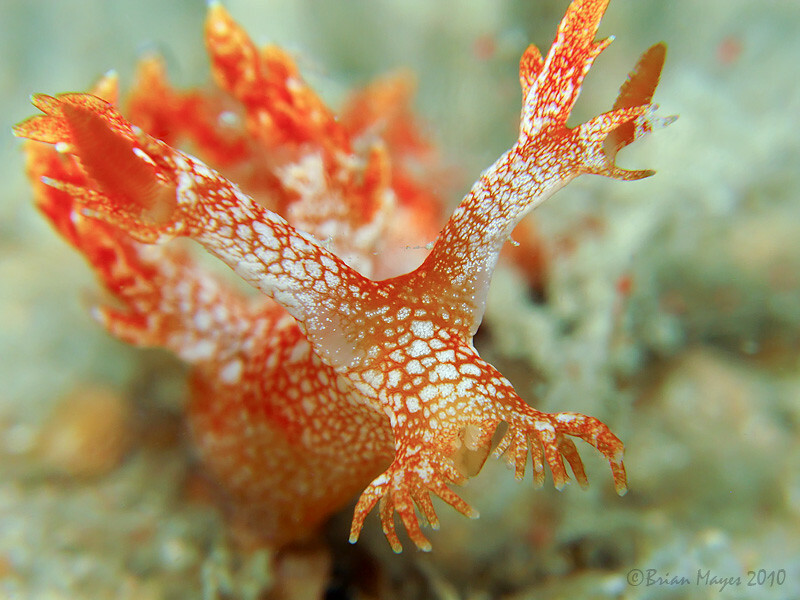 The “starry mouth” are actually oral tentacles elaborated into a pair of star-like or palmate sensory organs. Just so ya know!